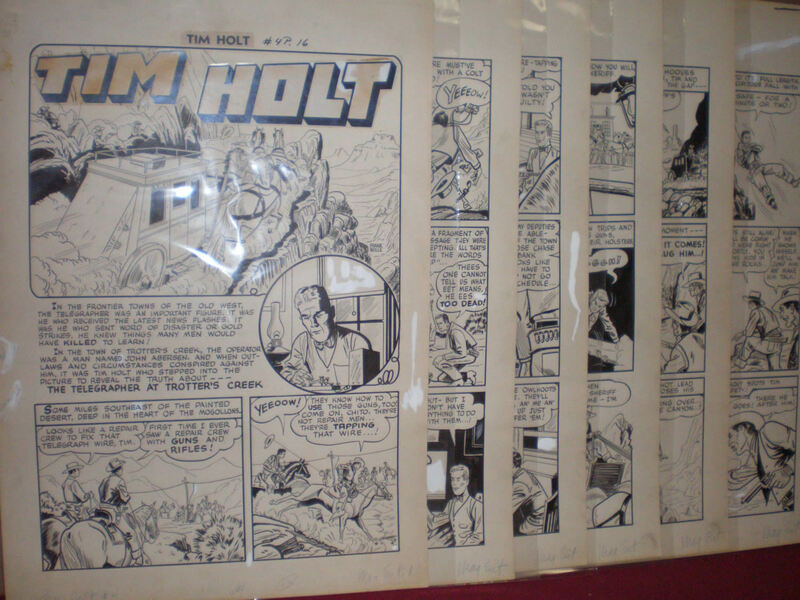 4 4.5 VG + $1,600 Frank Bolle Original Art Tim Holt Complete story, 7 separate pages. Size art 22" x 15". 1949. 1 8.0 VF $5 Limited edition print; measures approx. 18 by 12 inches; 500 print run; 1995.